La Bodega Gallery is located at 695 5th Ave in Brooklyn, NY. La Bodega Art Space & Gallery is an immigrant owned, artist run contemporary art gallery centrally located in Brooklyn, NY. 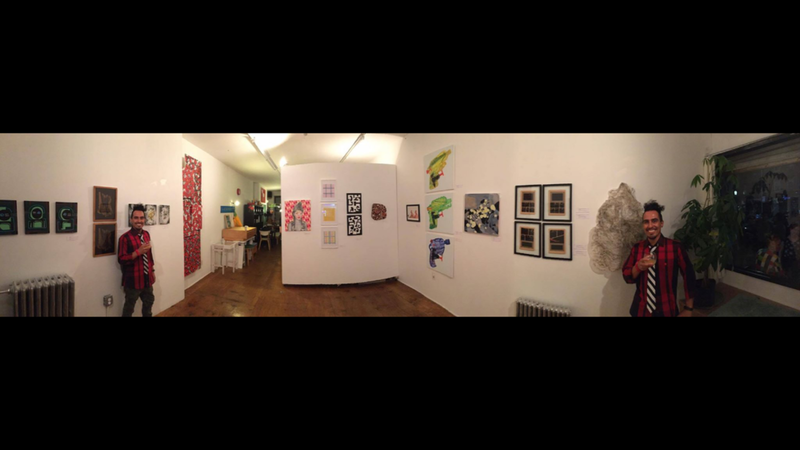 At our space we feature a rotating calendar of art exhibitions, performances, readings, film screenings and art events. La Bodega seeks to build bridges (not walls!) and bring art, ideas and people together in our Brooklyn community and beyond. We are committed to creating opportunities for artists of all backgrounds and embrace an inclusive ideology that is welcoming to all. 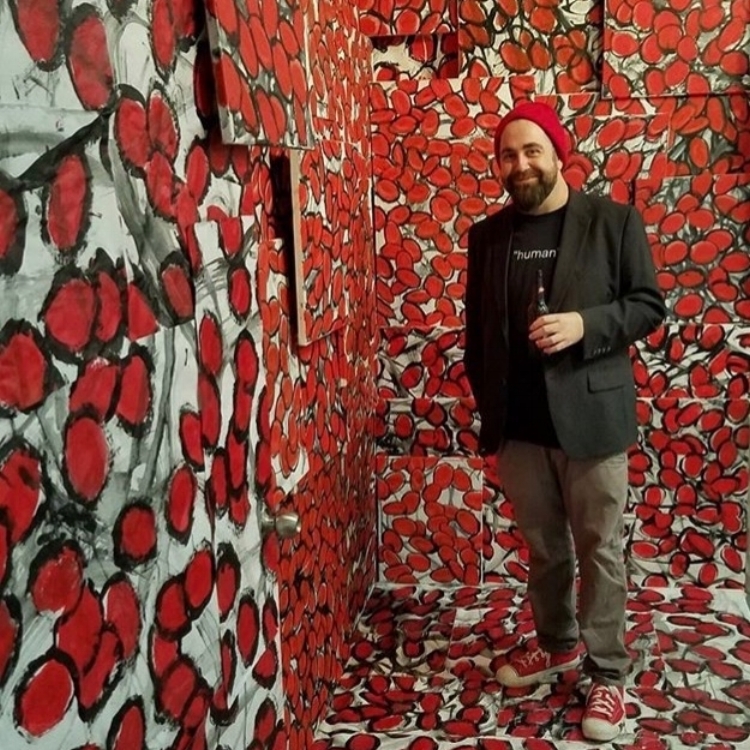 La Bodega was founded by Oaxacan artist Miguel Ayuso in 2017 and soon after teamed up with Brooklyn artist Johnny Thornton who serves as gallery director.